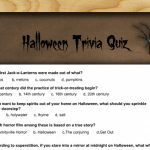 On this page I am sharing Free Printable Halloween Trivia Quiz for Adults. 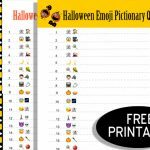 I have made this game in three 4 different designs and I am also sharing the answer key that you can print to check the answers. 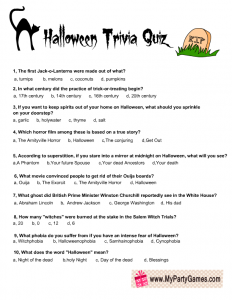 These questions are meant for adults but your teens and tweens can also participate. You can pick and print the design that you like the most. All of my fun games can be easily printed using a home printer. All these games are in PNG format. Print and distribute these Halloween trivia game cards among the players along with a pen or pencil. Ask them to circle the right answers within three minutes. You can use a stop watch to calculate the time. 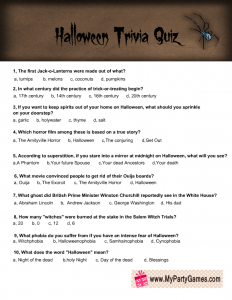 Check the answers using the answer key. 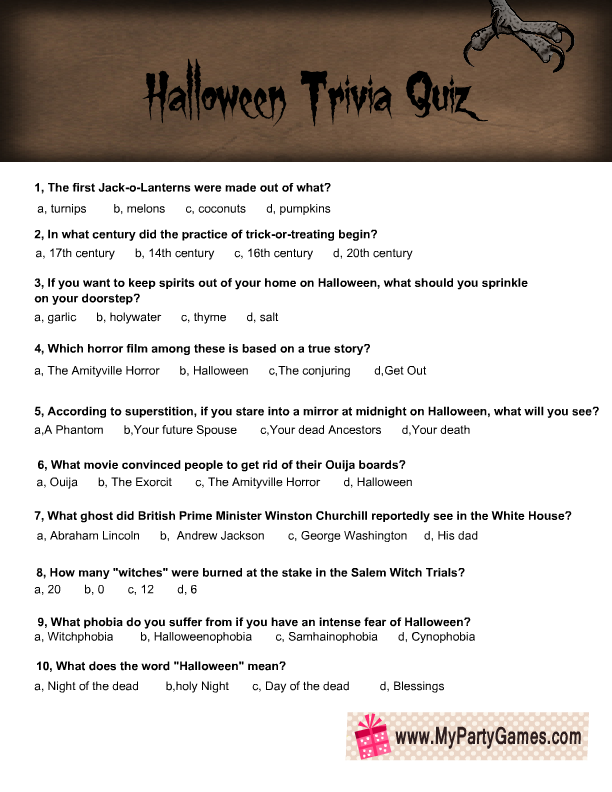 The person with most or all the right answers will be the winner. 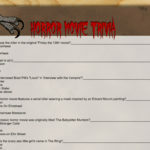 This is a scary design of this Halloween Trivia Quiz that I have made for you. 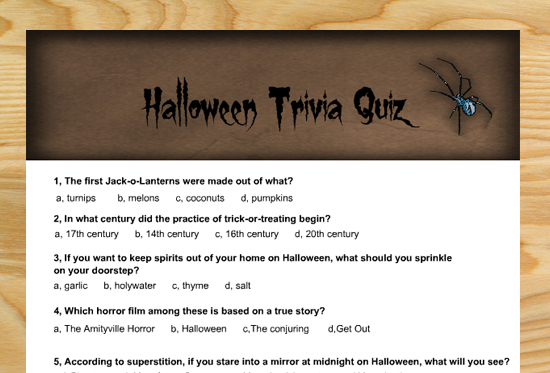 It has image of a spooky spider in the corner and ten difficult trivia questions. 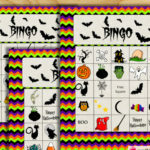 Just click on the thumbnail of this game and a bigger image will open up, right click and save that. This is another design that I have made for this game. 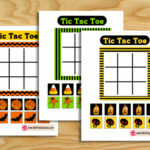 Questions are same as in the other printable but design is slightly different. 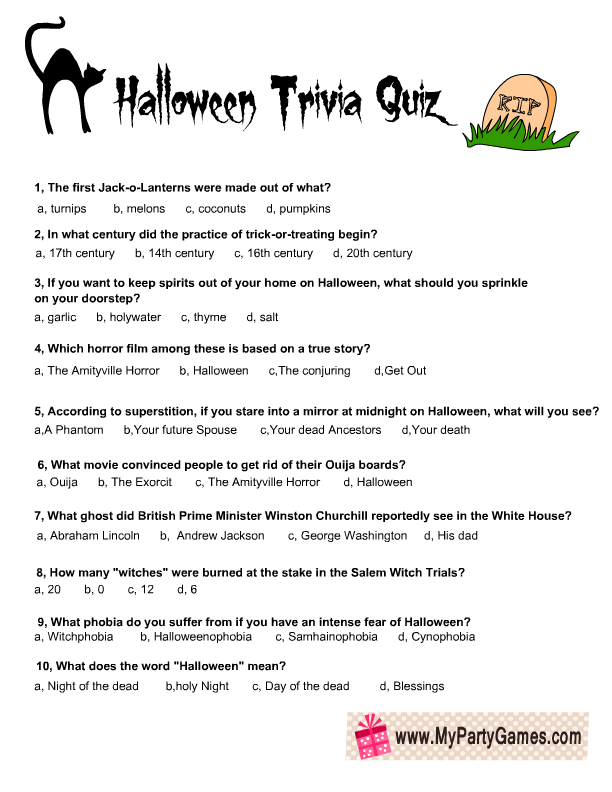 This is another cute free printable design for this Trivia quiz. 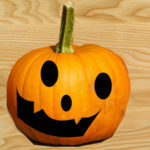 Just click on this thumbnail and right click and save the bigger image. This is the last and printer friendly printable that I have made for this game. 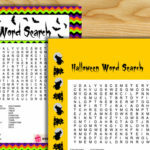 You can also print it using a black and white printer if you do not have a color one. Just click on the thumbnail and then right click and save the bigger image. 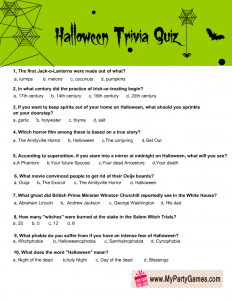 This is a free printable answer key for this Halloween trivia game. 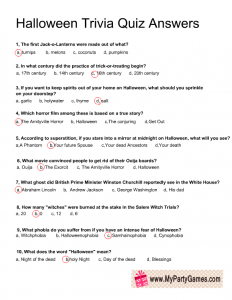 You will only need just one print out of this answer key. 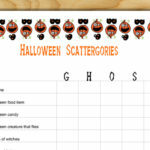 If you like my games then please pin these on Pinterest and share the link to this post on Facebook and twitter etc.